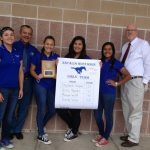 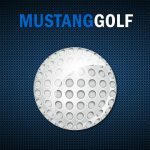 Girls Varsity Golf · Apr 6 LADY MUSTANG GOLF HEADED TO REGIONALS! 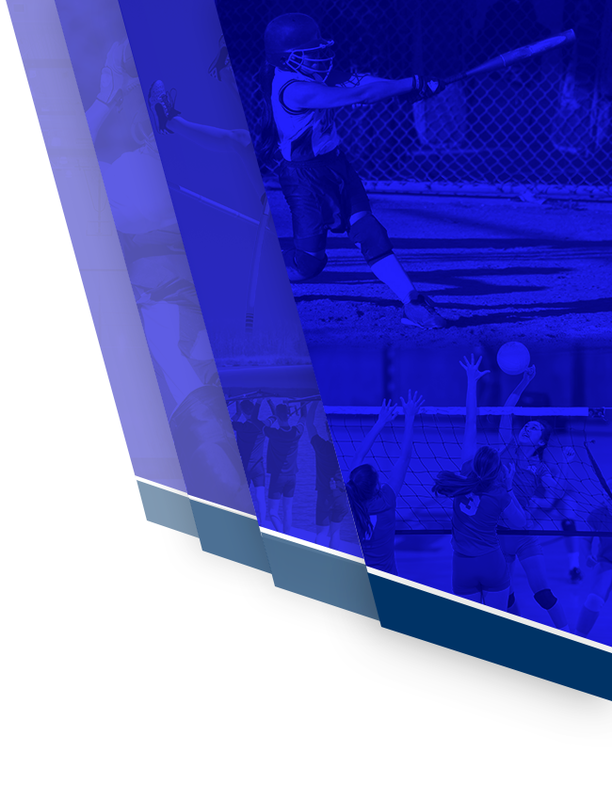 Multiple Teams · Jun 14 NATALIASPORTS.NET CLEARS 47,000 PAGEVIEWS! 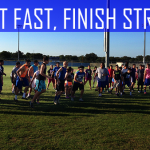 Multiple Teams · Jun 10 OVER 75 ATHLETES ATTEND STRENGTH AND SPEED CAMP! 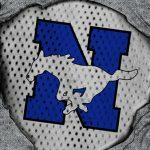 Attention all incoming 7-12 grade athletes, Physicals will be held on May 14th in the NHS Gymnasium. 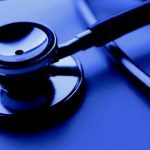 The physicals will start at 1pm the form will be sent home this week. 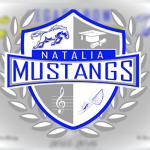 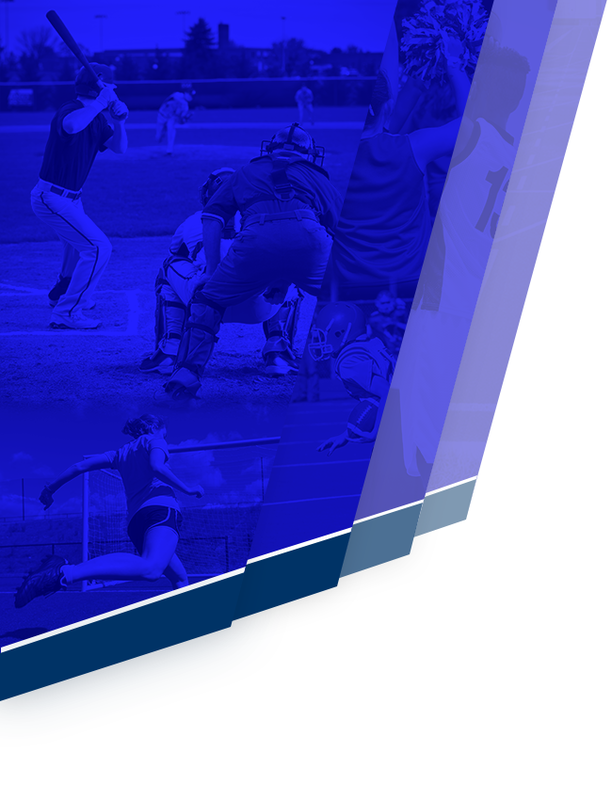 Natalia Athletics covers the cost of the physical for all NISD Athletes. 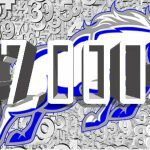 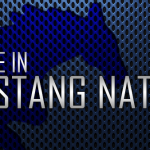 Multiple Teams · Apr 17 MUSTANG ATHLETICS NEEDS YOUR HELP!